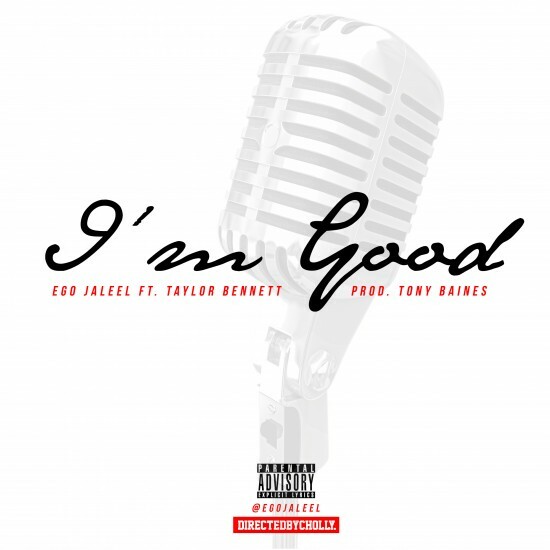 eGo trades bars with Taylor Bennett over a Tony Baines production for his latest drop, “I’m Good”. This is the latest offering from eGo’s Better Being Jaleel project, due out later this year. This joint’s better than good. Check out what eGo and Taylor cooked up below.